Jenna Rae Frank Coming to Power Rangers? 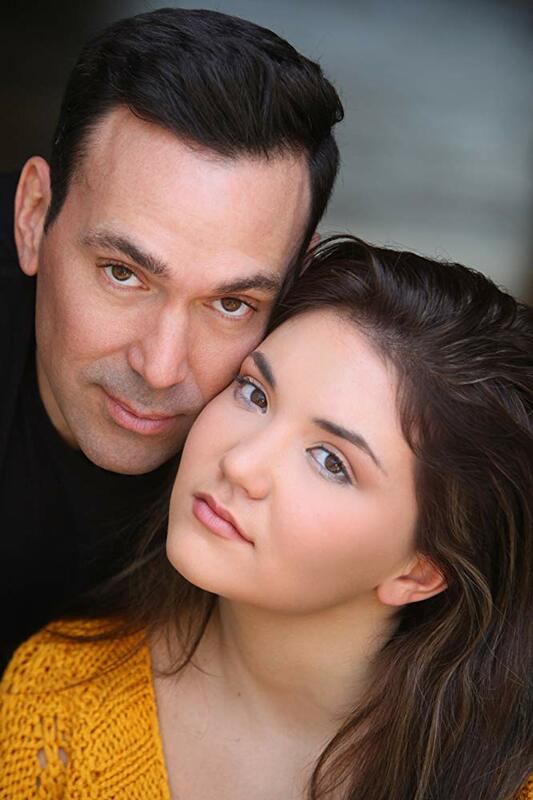 Is Jason David Frank’s daughter about to turn Power Rangers into a family business? Jason David Frank, of course, played Tommy, the Green Ranger, on Mighty Morphin Power Rangers in the early ’90s. He stuck with the show until 1997, returned for a season in 2004, and has done a few one-offs since then. He currently co-owns Power Morphicon Express, a traveling fan convention making its first stop next spring in Pasedena, TX. Mind you, the article is only a “What if they did this?” fan pitch. It offers nothing in the way of evidence. But lets not be foolish enough to dismiss it outright. For the record, I’m not saying putting her on the show would be a bad decision. A sort of “legacy” choice like this would drum up a lot of good will with older fans. Which, now that the franchise is under the new ownership of Hasbro, would be a wise publicity move. Plus, you’ve got to believe JDF would want at least a little on-camera time with his daughter, so it would give them a nice excuse to bring Tommy back again. The Christmas episode of Power Rangers Super Ninja Steel just did something like that with brothers Yoshi and Peter Sudarso. Power Rangers Beast Morphers premieres premieres on Nickelodeon this February, and is expected to run through 2020. So the soonest we might expect to see Frank on screen with a morpher in her hand would be early 2021. This entry was posted in Power Rangers Spotlight, Television and tagged Go Go Power Rangers, Hasbro, Jason David Frank, Jenna Rae Frank, Jenna Rae Frank Power Rangers, My Morphin Life, Nickelodeon, PopLurker, Power Morphicon, Power Morphicon Express, Power Rangers, Power Rangers Beast Morphers, Power Rangers Hasbro, Power Rangers Ninja Steel, Power Rangers Spotlight, Power Rangers Super Ninja Steel, Red Ranger, Rob Siebert, Tommy Oliver, YouTube on 12/15/2018 by primaryignition.